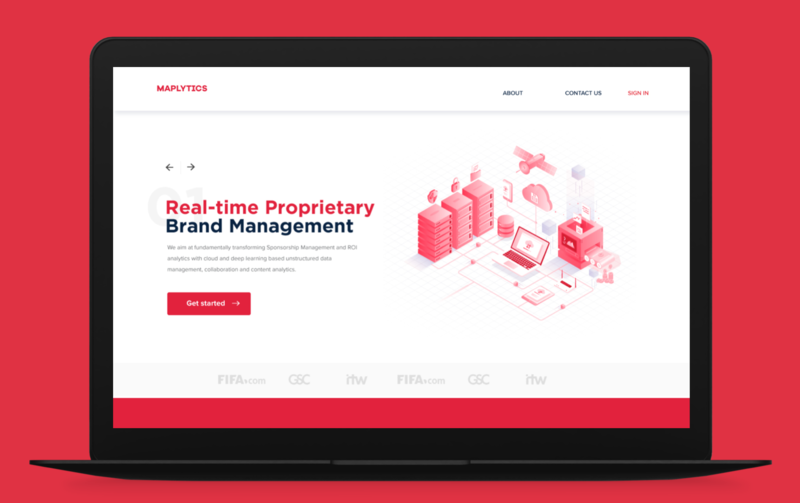 Futuristic brands like Maplytics had to decipher their technology and their offerings for their WebApp. Cartoon Mango Digital was obliged to work with Maplytics aiding them to position themselves as the finest brand measuring tool in the market. Modern technology has its shortcomings of being unable to fill the gap between brands and measuring its impacts which has created a need for a tool like Maplytics. Maplytics employs Machine Learning to measure brand presence from various sporting events. 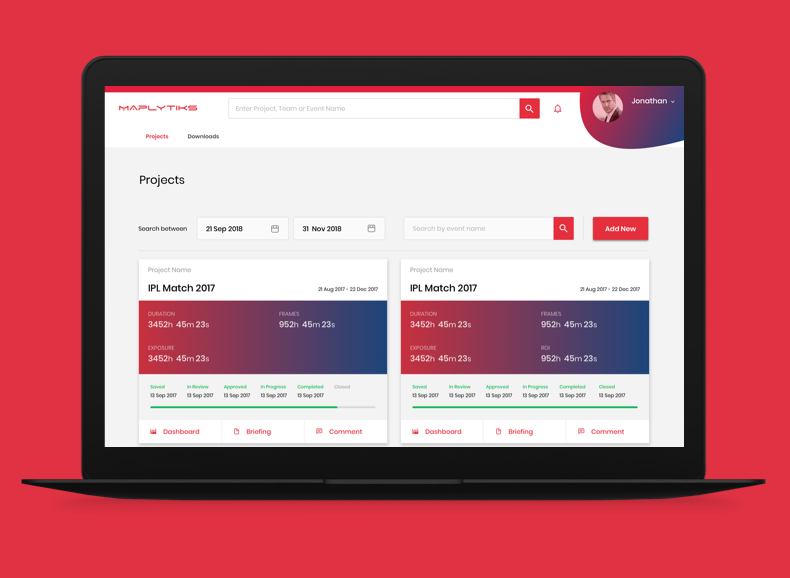 The current website and its content had to be updated to translate the vision and the value that Maplytiks had envisioned. The visual and design standard was falling short for the amount of tech and intensity employed. The current website and its content failed to translate the vision and the value that Maplytiks had envisioned. The visual and design standard was falling short for the amount of tech and intensity employed. Cartoon Mango built a website with modern design practices and visuals which would position Maplytics as cutting edge of modern technology and design. This enabled them to transcribe the cutting technology and systems used into the design setting Maplytics as the finest brand measuring device. Maplytics became the face of a futuristic product. We are thrilled to see Maplytics achieve greater heights in their journey. The design was applauded as the revolutionary tool to complement a futuristic product.